It seems like Nvidia announces the fastest GPU in history multiple times a year, and that’s exactly what’s happened again today; the Titan V is “the most powerful PC GPU ever created,” in Nvidia's words. 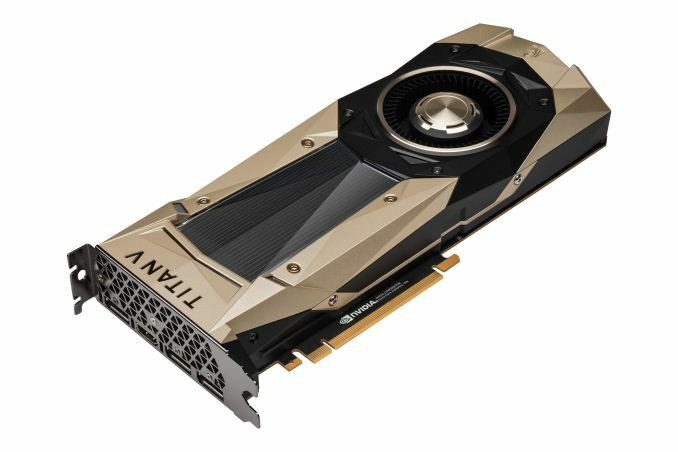 It represents a more significant leap than most products that have made that claim, however, as it's the first consumer-grade GPU based around Nvidia’s new Volta architecture. 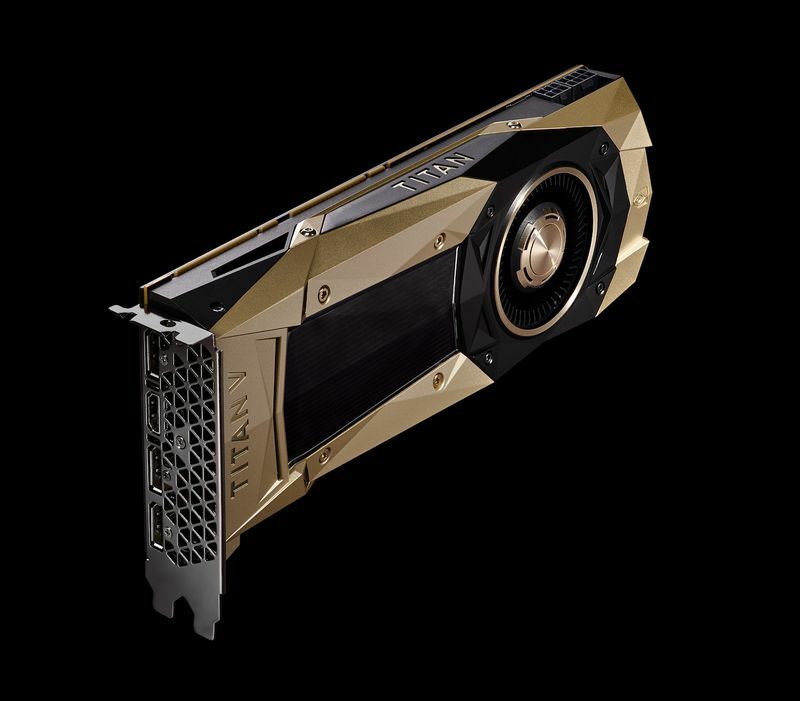 That said, a liberal definition of the word “consumer” is in order here — the Titan V sells for $2,999 and is focused around AI and scientific simulation processing. Nvidia claims up to 110 teraflops of performance from its 21.1 billion transistors, with 12GB of HBM2 memory, 5120 CUDA cores, and 640 “tensor cores” that are said to offer up to 9 times the deep-learning performance of its predecessor. Also it comes in gold and black, which looks pretty cool. There’s no word on when Volta might make its way into more attainable gaming-focused GPUs. Nvidia’s current Pascal architecture was introduced over a year and a half ago with the GTX 1080, which still remains one of the best gaming GPUs available — only really topped in performance by its turbocharged successor, the GTX 1080 Ti. Volta GPUs will be a lot more expensive for Nvidia to produce, so the company may want to ride out the Pascal wave as long as it can. The Titan V is available today and is limited to two per customer.